We offer freshly prepared, nutritious meals at Longwood. We have a four week cycle of menus. 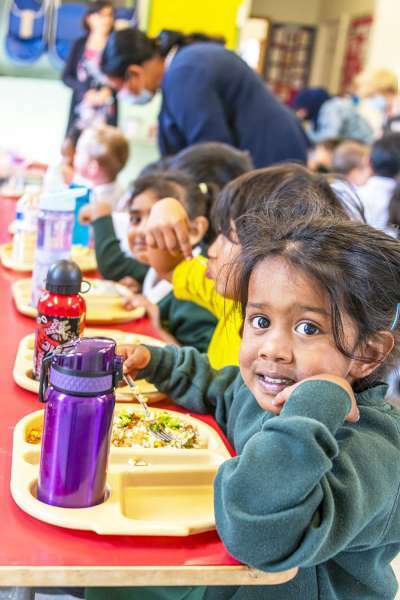 Every day, there is a vegetarian option and there are separate options for babies, nursery children, pre-school children and main school children. We also have a tea menu for children taking advantage of our wraparound care, available until 7pm every day. Please click below to see what your child will be offered.